Faced with these weeds on your farm, around the vineyard, in your forest or on your lifestyle block? We are fully insured and all our staff have current Growsafe qualifications. 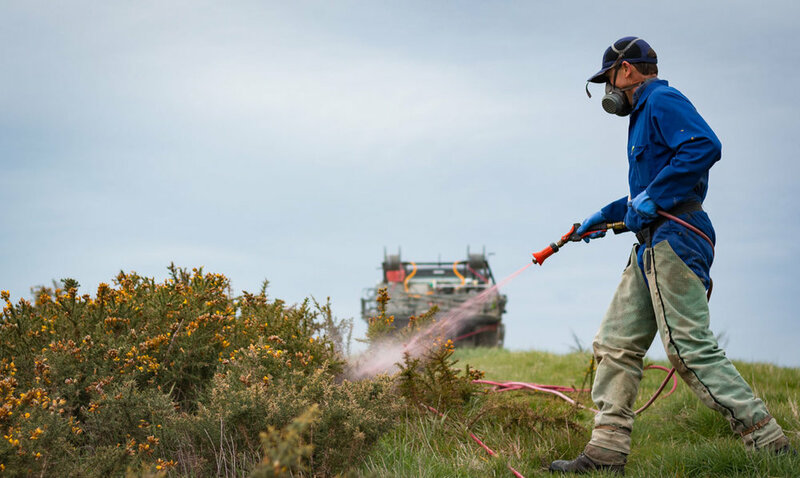 We can also provide advice on how to prevent the re-establishment of these weeds after your control work has been undertaken.